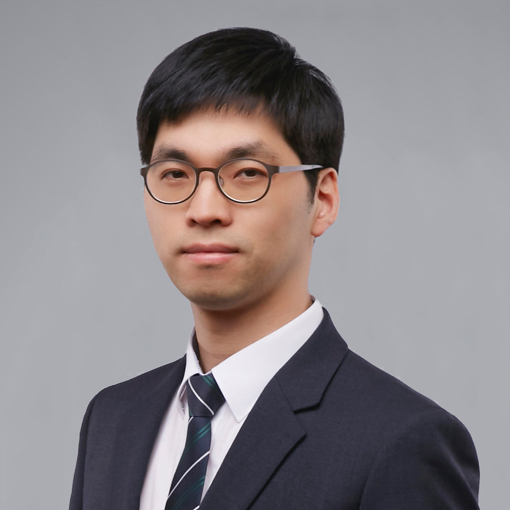 SEUM represented Myungjin Holdings (the “Myungjin”), a Korea-based fishery and IT business listed on Korea New Exchange (KONEX) in its recent purchase of shares of Seafood Products Limited, a UK-based seafood provider. 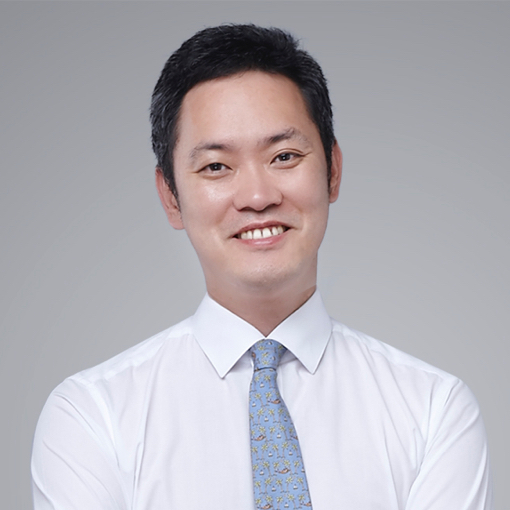 Through the transaction, Myungjin acquired a 50% stake in Seafood Products in order to expand its wholesale services globally. 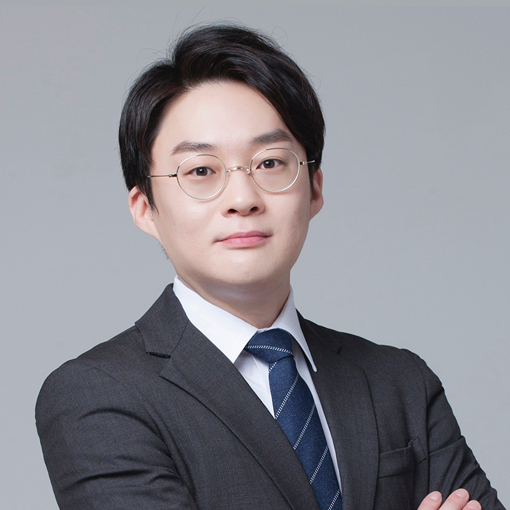 Myungjin engages in the manufacturing and distribution of seafood products including salmon processed foods. 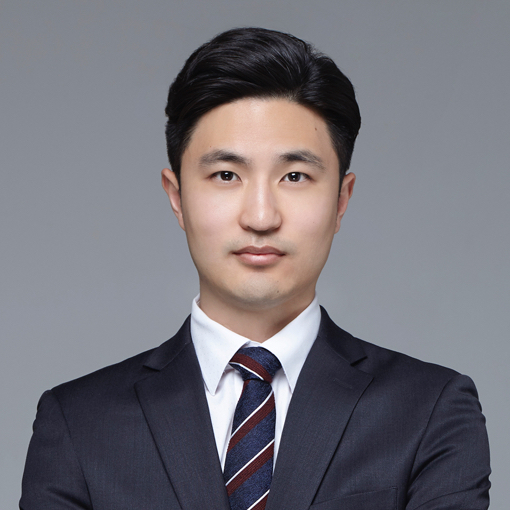 This transaction was significant in that it was the first M&A transaction of a leading global fishery by a small to midsize Korean enterprise. 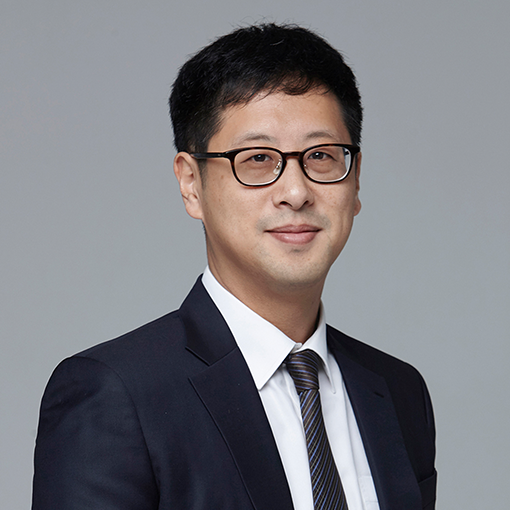 Myungjin has strong connections with Hallyu stars such as Yong-joon Bae, a major shareholder of SM Entertainment who recently made a strategic investment in Myungjin. Hallyu stars are expected to collaborate in marketing the seafood products in Korea and abroad to increase Myungjin’s earnings. Established in 1987, Seafood Products is a well-recognized firm within the seafood industry. It supplies superior quality salmon to distributors as well as restaurants such as Whole Foods, Costco UK and Cheese Cake Factory. 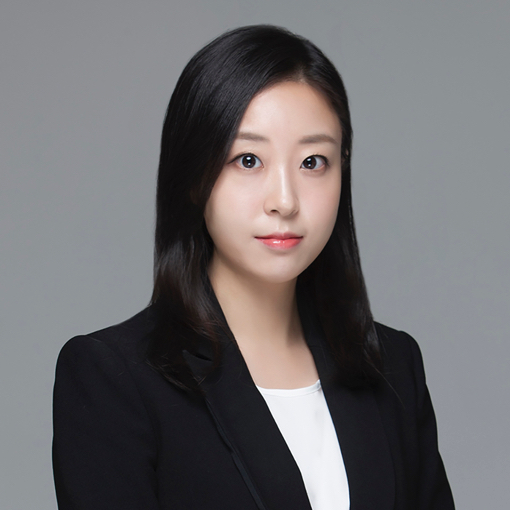 The SEUM team was comprised of corporate partners Hoseok Jung and Steve Ahn, as well as associates Egyul Kim, Daniel Chong, Jiyeon Bae and Junyoung Jang.